Sally woke up one morning to the realisation that she really did not enjoy her business anymore. After two years of fighting fires, figuring out how to make it successful and all the stuff business owners do – Today she felt like she had lost her mojo and in fact, she could just go right back to work. When you are in Business, it is too easy to feel like you lost your mojo. 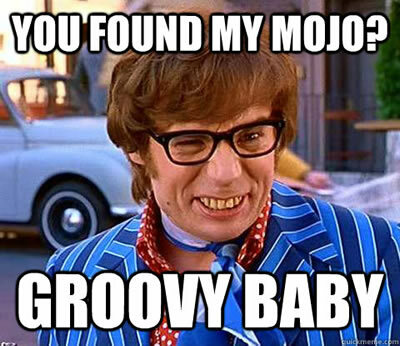 What does ‘mojo’ mean to you when it comes to your business? To me, it is the feeling of freedom, the reason I started the business in the first place, it is the enthusiasm to keep finding new ideas to build my business. Are you stuck doing the same old things each and every day thinking there is no other way and now, all the joy is gone out of it. Success is very much dependent on you believing sufficiently in your business that you will do anything to make it happen. That is when the magic begins. Building a business is not a ‘get rich quick’ scheme. You are in this for the long term therefore you need to have enough enthusiasm for it to keep going even when things get tough. So, this is the thing, you need to become aware of whether you enjoy being in your business or not. If you wake up feeling a bit like you hate this business that you are now shackled with (and I know what that is like because I found myself in that place after working very hard to build my very profitable property business) – well there are three ways to look at it that may help you regain your mojo. Were you ever fired up about it? If so and it is just the temporary fed-up ness of dealing with all the daily nonsense then it is time to take a real clear look at what is causing the issues and take back control of responsibility of them. AS you deal with those issues, it is possible that you will begin to feel a love for your business again. Did you go into your business for the money alone? Then maybe it is time to find an aspect of your business that you do enjoy and get rid og the rest by outsourcing it. Maybe the thrill is in starting up a new business, not the daily grind. Get in a manager and go do it again somewhere else or live the life of reilly while someone else does the nitty gritty. It can be done. Again, did you go into the business for the money alone? Well, maybe you could prepare it to be sold in the next 6-12 months or so. 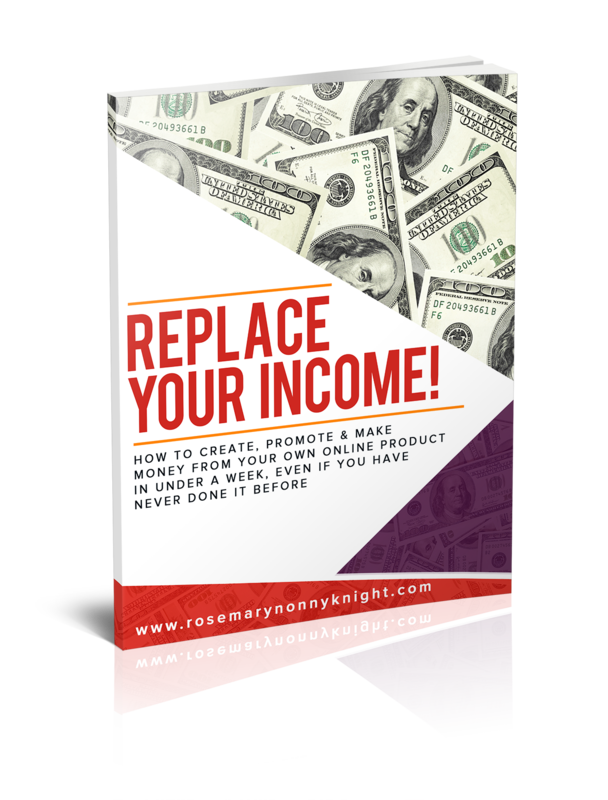 That alone could give you the drive to create a business that is attractive to a buyer and release you from it while giving you a bump of cash to do something else that you like. The thing to realise is that you are never, ever stuck in any situation. There is always a solution. The question is, are you willing to find it? Go over the video course (the Core Genius System) which will give you insights into what is holding you back from creating a solution.